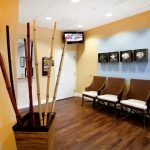 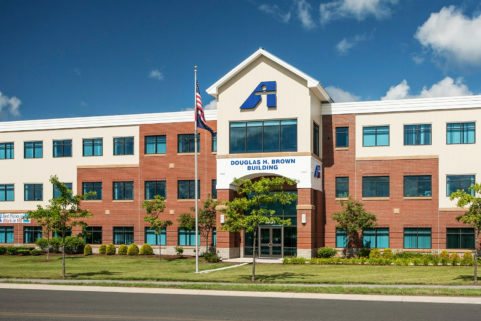 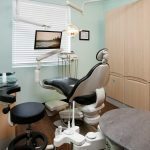 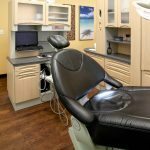 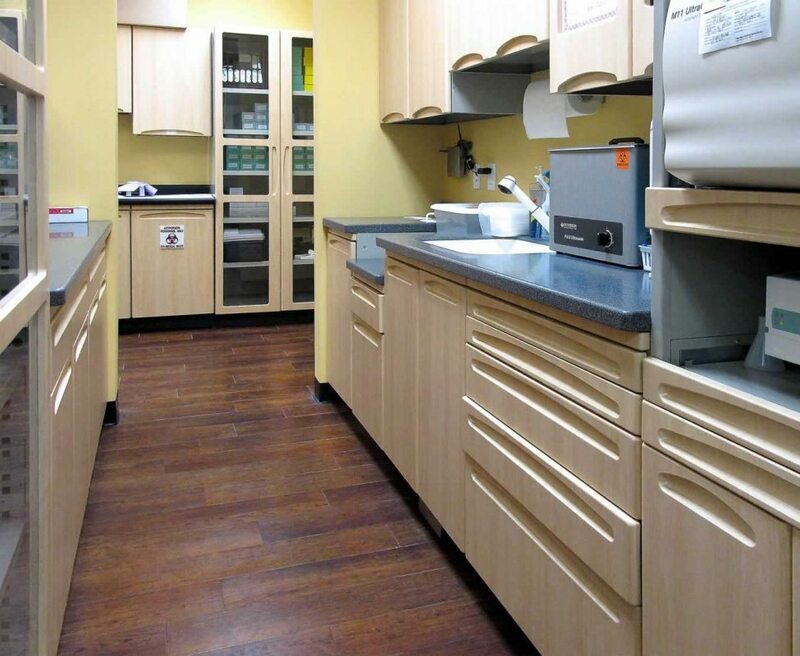 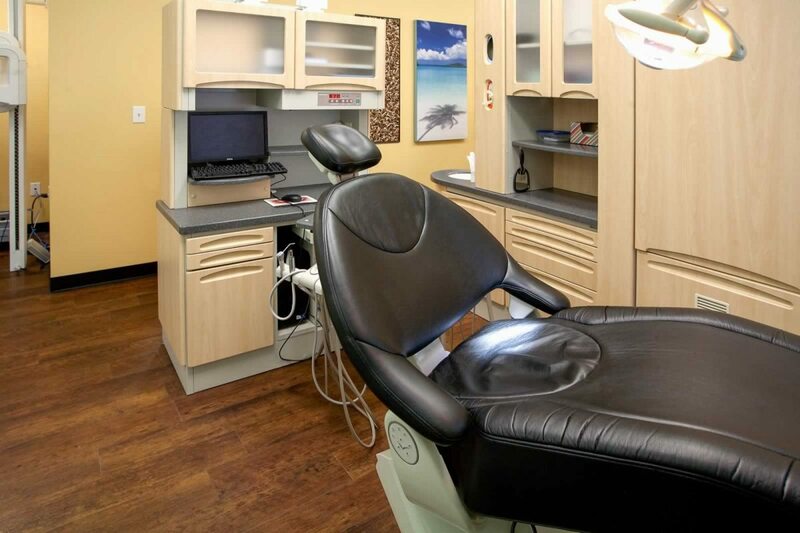 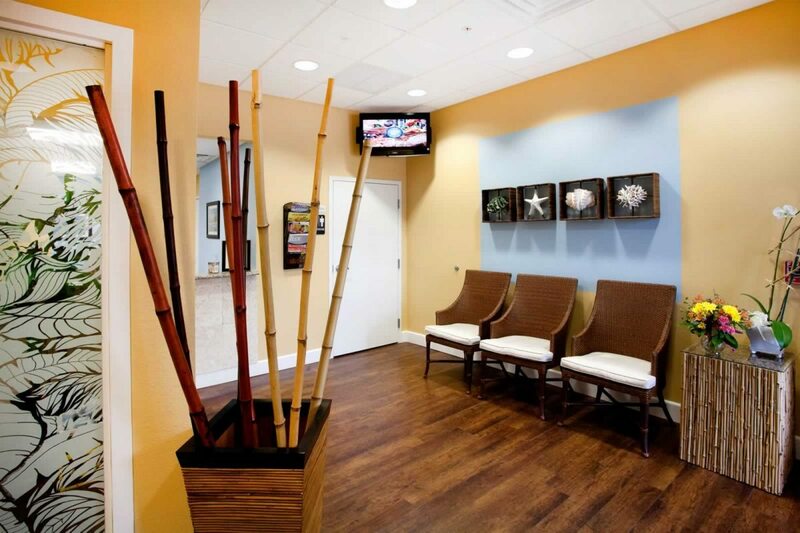 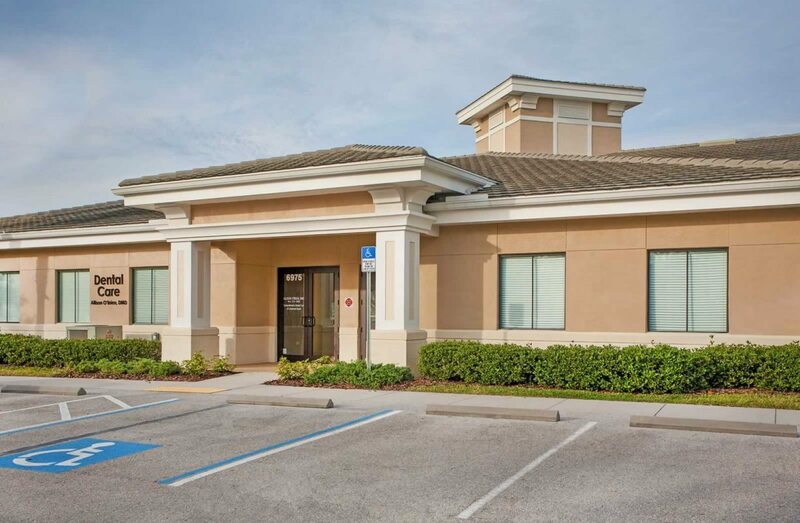 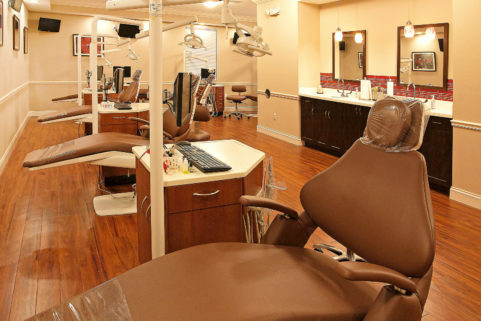 In response to her growing dental practice, Dr. Allison O’Brien added another 33% of space to her Sarasota, Florida office suite where she offers, preventative dentistry, cosmetic dentistry, TMJ treatment, and dental implants. 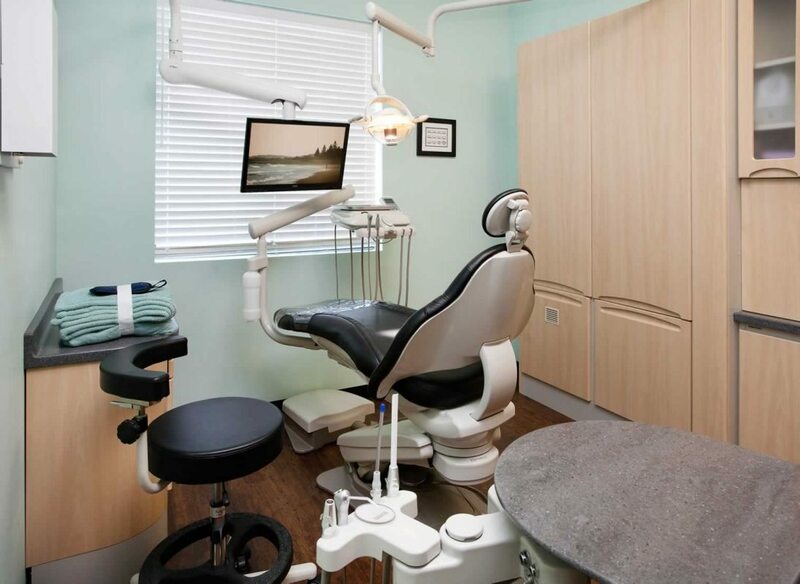 The practice expansion features a new operatory room, along with plumbing for another, as well as a consultation room and conference room. 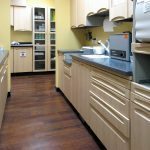 Custom storage and work spaces improved workflow. 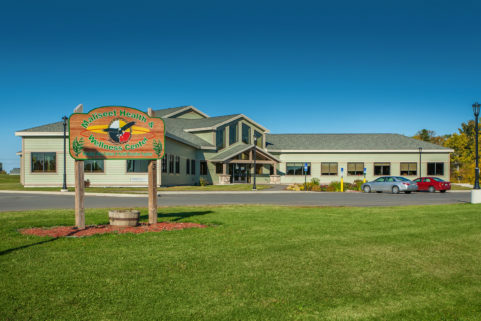 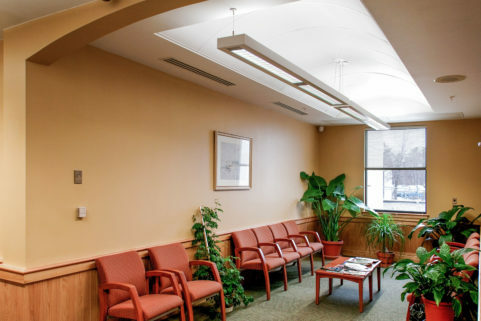 The new spaces have allowed Dr. O’Brien and her team to spend more interactive time with patients to better understand their needs and present comprehensive treatment plans.